69 x 17 inches. 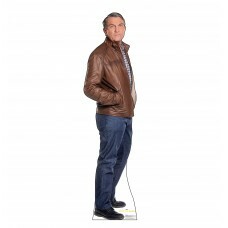 Our cardboard cutout of Graham Doctor Who 11. All cardboard cutouts come folded and ..
72 x 24 inches. Our cardboard cutout of Ryan Doctor Who 11. All cardboard cutouts come folded and ha..
76 x 40 inches. 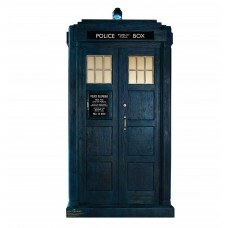 Our cardboard cutout of TARDIS Doctor Who 11. All cardboard cutouts come folded and ..
76 x 42 inches. 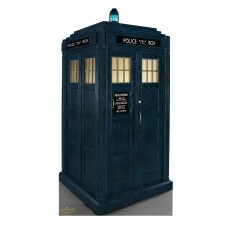 Our cardboard cutout of TARDIS FS Doctor Who 11. All cardboard cutouts come folded ..
66 x 20 inches. 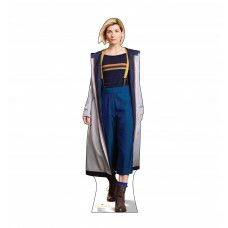 Our cardboard cutout of The Doctor Who 11. All cardboard cutouts come folded and hav..
65 x 16 inches. 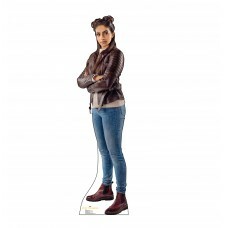 Our cardboard cutout of Yaz Doctor Who 11. All cardboard cutouts come folded and hav..